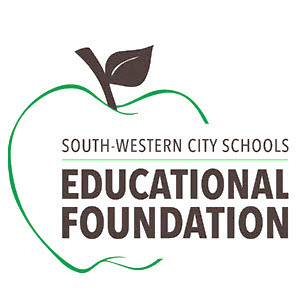 South-Western City Schools Educational Foundation: Don't Forget! Today is PrimeDay! Don't Forget! Today is PrimeDay!